Less than a week ago, reports surfaced claiming former 7th Heaven star Stephen Collins admitted to child molestation, after TMZ released alleged audio of the actor detailing accounts of horrifying sexual encounters with three young girls. The confession was secretly recorded by the actor's estranged wife, Faye Grant, during the couple's therapy session. Since the news broke, reactions to the allegations have been swift and they don't appear to be letting up any time soon. 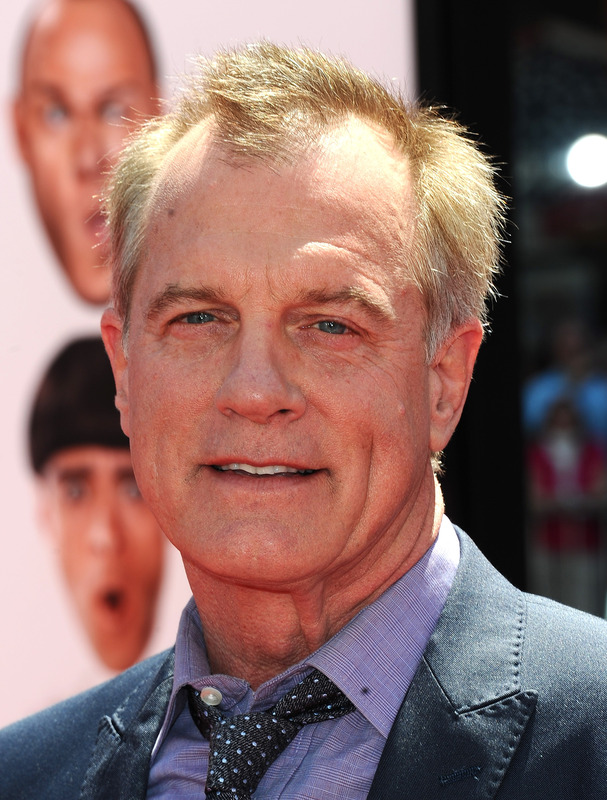 Deadline reports Stephen Collins has been dropped by his Hollywood agency. Per The Hollywood Reporter, the Agency for the Performing Arts represented Collins for the past five years. Collins' former agency has followed the lead of several other Hollywood projects in which the actor was involved. Thus far, he's been fired from the upcoming Seth MacFarlane film T ed 2 , and a spokesperson for ABC confirmed that the actor had been dismissed from his role on an upcoming episode of Scandal. In addition to the firings, Collins resigned from the SAG board, and both UP TV and the TV Guide Network pulled 7th Heaven reruns from their lineups in light of the allegations. Recently, Collin's lawyer released a statement that blatantly side-stepped the horrifying information revealed on the recordings, and instead mostly placed blame on Grant for supposedly leaking the tape to the press as an extortion attempt — a claim she vehemently denied through a formal statement of her own.Meanwhile, as the world continues to process this extremely disturbing chain of events, Collins is reportedly the subject of a criminal investigation being handled by NYPD's Manhattan Special Victims Squad.